Recently a series of stories have been circulating in the Canadian press that seek to instill fear into the hearts and minds of parents considering chiropractic care for their children. As a malpractice insurance program for chiropractors, we share the concern for the health and safety of children as an important public health issue and at the same time we stress the importance of accurate reporting about chiropractic - which is one of the safest and most widely used forms of health care. 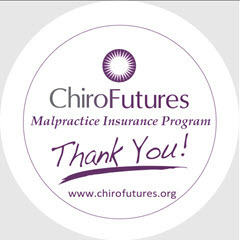 According to Matthew McCoy DC, MPH CEO & Co-Founder of ChiroFutures "This assertion of safety is supported by claims data from all malpractice insurance providers which are used to determine malpractice insurance rates. 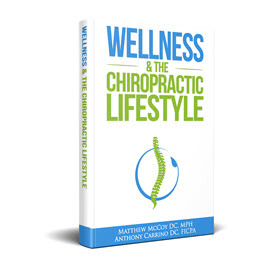 Due to the non invasive nature of chiropractic care and the excellent outcomes that result from that care, the facts are that chiropractors have extremely low malpractice insurance rates - especially when compared to medical providers such as pediatricians and obstetricians who pay some of the highest average premiums for malpractice insurance." This is due to the relative risk of each type of health care provider - and in terms of safety chiropractic comes out on top. Articles such as those recently published serve only to sensationalize a complex topic and scare parents from utilizing one of the safest and least invasive forms of healthcare available for their children. "We encourage a rationale dialogue based on facts between all healthcare providers regarding their roles in fostering the public's health. This dialogue is especially important when it comes to the care of children and pregnant women in an effort to reduce medical error and provide the safest and most efficacious care in the best interest of the patient" stated Dr. Anthony Carrino, who is ChiroFutures' President and Co-Founder. ChiroFutures is actively supportive and engaged in research focused on lifetime, family wellness chiropractic care as well as supportive of practice guideline development to inform clinical practice. To that end the chiropractic profession remains a partner in advocating for the best health care possible for our most precious citizens. 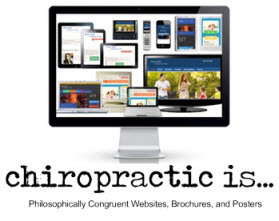 We have a combined 50 years practicing and working within the chiropractic profession. 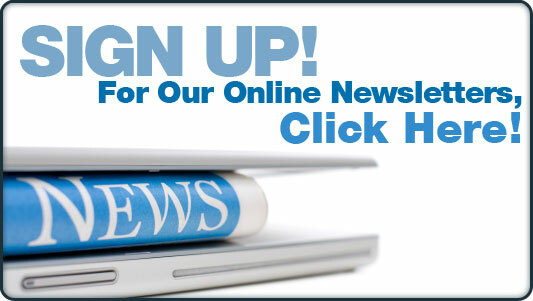 Together we have served on numerous chiropractic association boards, research foundations and task forces. We have fought for and defended chiropractic politically at the state and national levels. 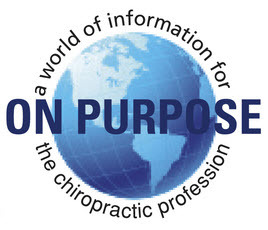 Unlike others doing business in the profession, we are not in chiropractic…chiropractic is in us. The future of the chiropractic profession rests in the hands of this generation of practitioners and we pledge to be good citizens of the profession. We will never support, endorse, or contribute to anything that is not consistent with the founding principles of the profession. We are strong believers in research and the power it has to ensure the profession’s future. 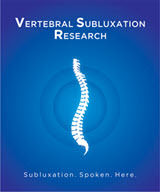 It is for this reason that we strongly support research efforts such as those of the Foundation for Vertebral Subluxation and the International Chiropractic Pediatric Association with our commitment and our combined resources.